Vaporesso Polar kit 220W with Cascade Baby SE Tank is a perfect match of brains and looks. 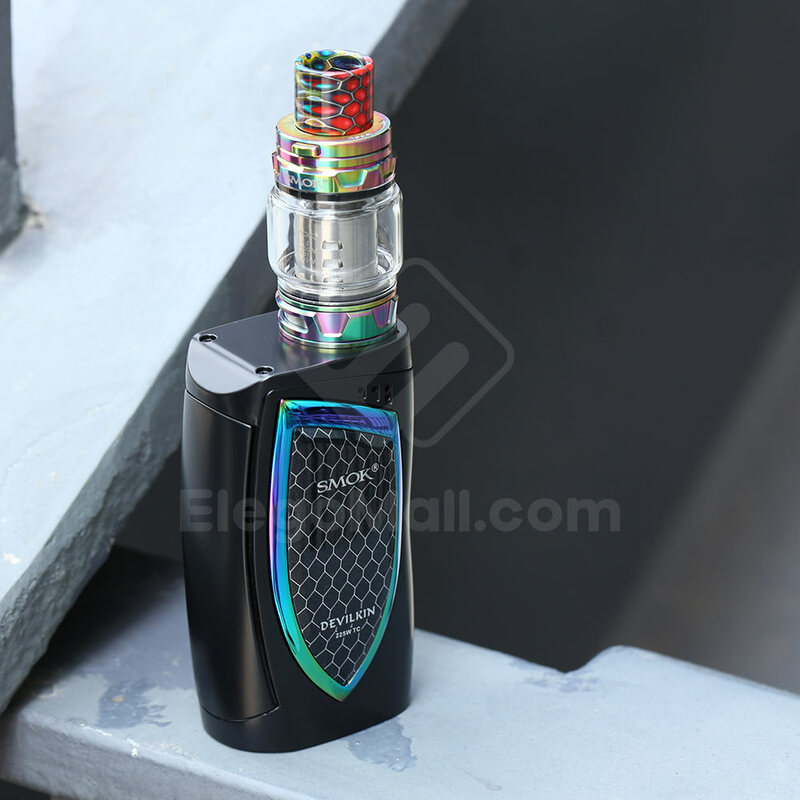 Powered by dual high-rate 18650 Batteries (Not Included), the kit can fire up to 220W with advanced OMINI Board 4.0 integrates instant-fire inside, super player mode and multiple protections. 0.001s firing speed bring you the most rapid and safe heating and the purest rich flavor from the fist puff to the last. 2.5A quick charge can halve your charging time. With 2 inch color screen, it will show you Super Player Mode and Bypass Mode. The Cascade Baby SE Tank with 6.5ml e-juice capacity and adopts an easy top fill system with the safe lock mechanism for convenient juice filling and effectively avoiding leakage. Available in 7 colors. In my opinion, I think it looks the same like the vaporesso revenger series, don't you think so? Again, I will recommend you the naked 100 lava flow e-juice to fill in the tank. Wotofo Flux Box Mod is the newest box mod kit offering from Wotofo, features customizable light show for extra fun and diverse preferences. The wotofo Flux 200w box mod with the simplest operation interface and provides powerful firing options according to your needs.powered by dual 18650 batteries and max output 200watts,vapers can select the different working mode,standard mode,powerful mode and powerful plus mode.the standard mode fires faster than other vape mods,the powerful mode for who want to experience the next level of faster firing.the powerful plus mode for those who prefere the speediest firing.under the powerful plus mode,the flux mod can fire up with an unparalleled ramp-up time that is closest to zero second.the new wotofo mod with foolproof user interface without multi-menu,vapers can set the vaping setting and set the customizable LED lights. Shop Wotofo Flux 200W Box Mod Now! The REV GTS 230W Vape Box Mod features a 230W Output and is powered by dual 18650 batteries. It contains Rev Tech's Venom 1.1 Chipset which speeds up ramp-up time, and allows for multiple output modes, including Temperature Control. The interface has a unique "speedometer" theme, which, along with its chipset, means the GTS easily stands out on the crowded vape market with its features. THC Tauren Mech Mod vs VGOD Pro Mech 2 Kit, which one do you prefer? which mech mod do you find most powerful? Here we got some options for you!!! THC Tauren Mech Mod is the first mod with innovative "Ball" connected button, which supports immediate firing. With a built-in battery cartridge, it works perfectly with 21700, 20700, 18650 battery. Using the unique CNC technique, the luxury copper mod looks very attractive and the sandblasting painting remains the same after a long time. Each Tauren mod is packed in an aluminum tube with unique identity number. The VGOD PRO Mech 2 Kit is a high-end performance vape kit! Powered by a single 18650 battery, the PRO has an explosive output. 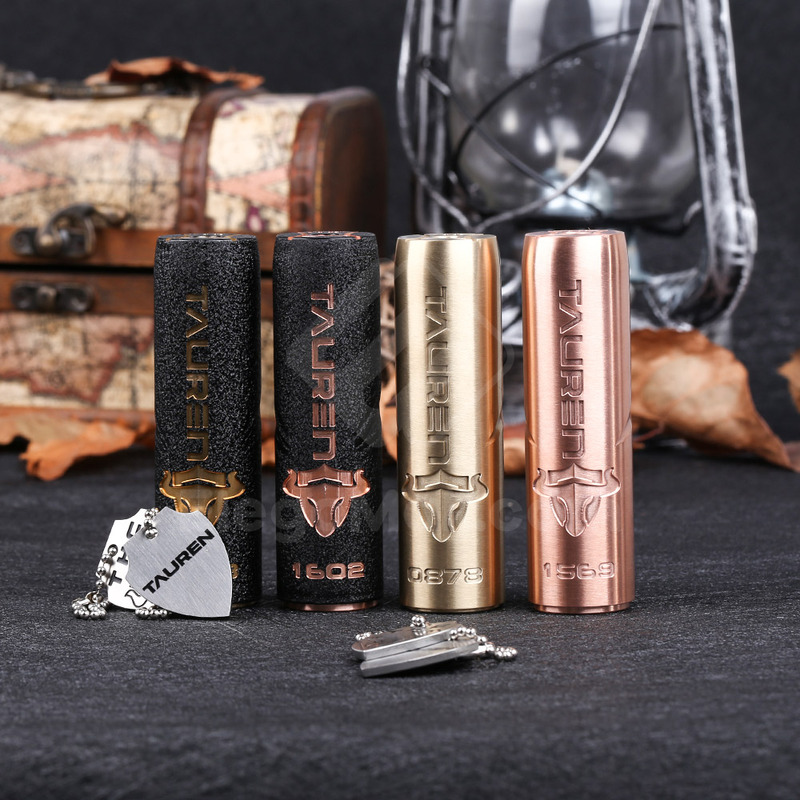 Made of high quality copper and stainless steel, this mech MOD feels simply brilliant in your hands! The Elite RDA is 24mm in diameter with a dual post design and 2ml-hole per post for an easy building. The finger tight nut is compatible with both Philip or flat screwdrivers. The 9.25mm deep juice well of Elite RDA provides a 2ml liquid storage. Along with the bottom airflow and protruding gold-plated 510 pin, Just get this delicate device and enjoy an amazing vaping experience! The Uwell Nunchaku 80W TC Starter Kit adopts the most dynamic performance functionality within an all-purpose vape pen structure, integrating a smart 80W chipset with temperature control to pair with the new Nunchaku Sub-Ohm Tank. The Nunchaku 80W Mod is beautifully crafted with a timeless design element within a pocket-size structure. 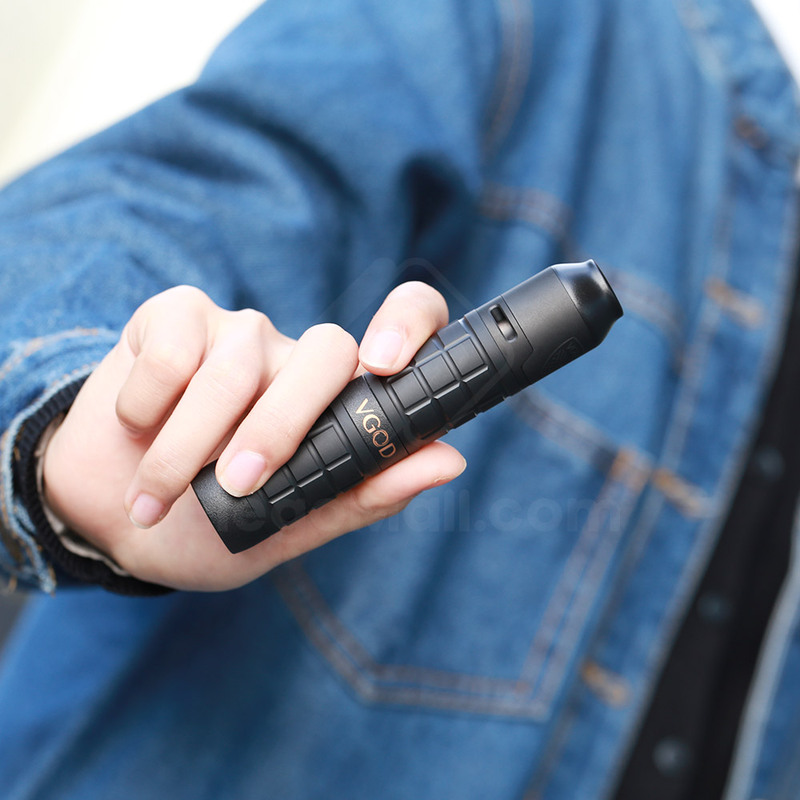 Powered by a single high-amperage 18650 battery, the Nunchaku supports maximum output power up to 80W with four output modes: Power Mode, Ni Temp Mode, SS Temp Mode, and Bypass Mode. The Nunchaku is made to be user-friendly, adopting an intuitive OLED display, two adjustment buttons, and a large firing mechanism. find you ideal one yet? 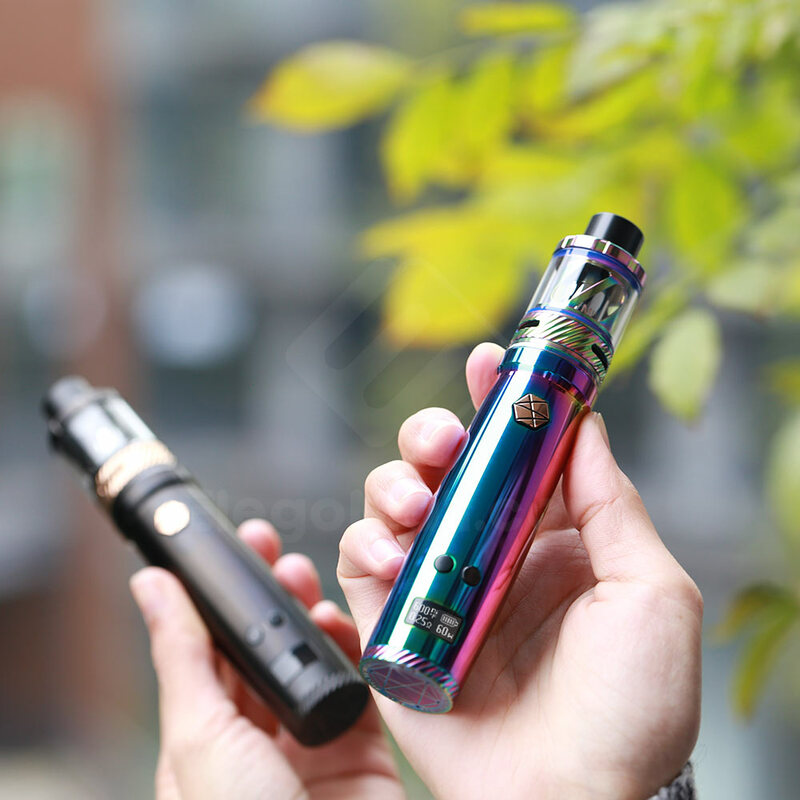 have you got your ideal vape kit yet? check out the latest vaping devices back in stock!!! 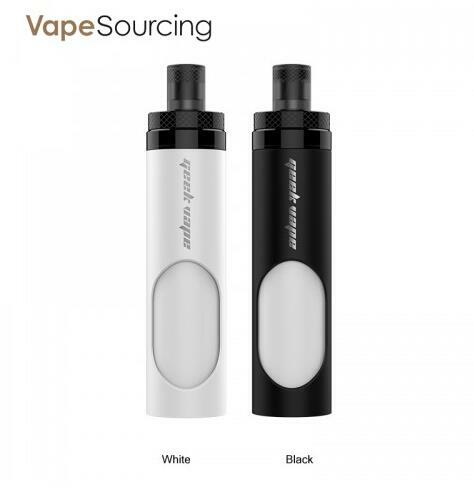 The geekvape flask liquid dispenser light version 30ml is a multi-functional liquid dispenser that can be used to fill squonker mods or as a conventional dripping/filling bottle. It is made out of acrylic and PC engineering plastics and uses removable soft silicone internal bottle for long term economical usage due to its replaceable capability. 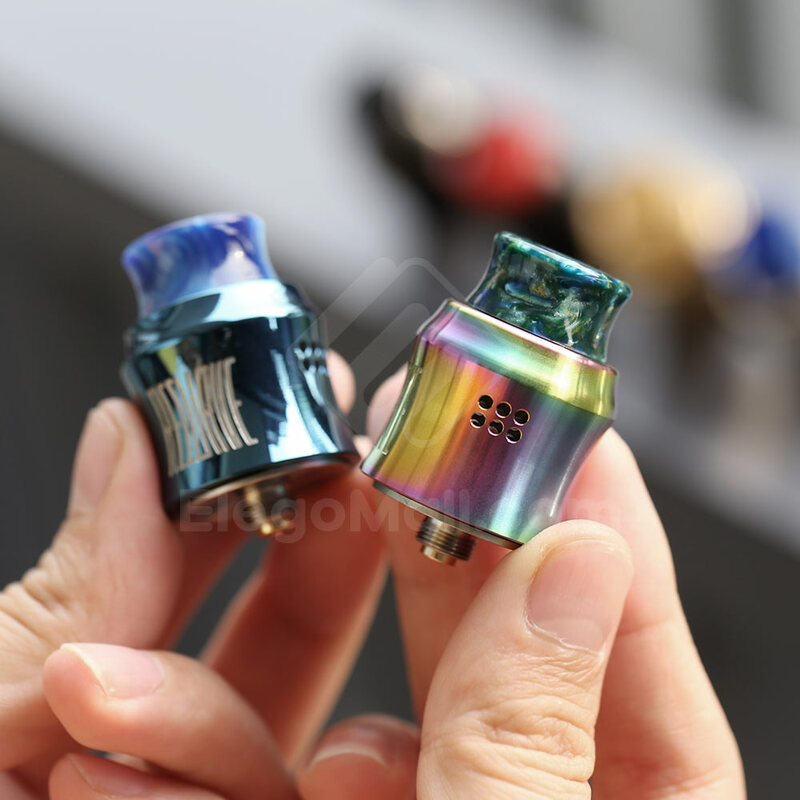 Two method for use, 510 cap can fill squonk mods, the drip cap can used as conventional dripping. 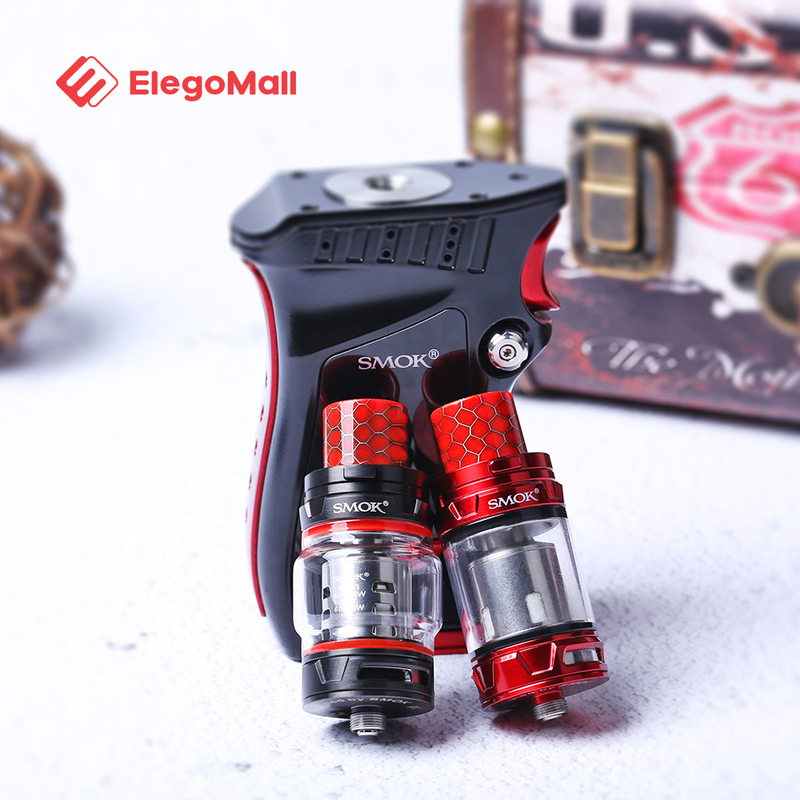 there are various products from Smok you can't miss! check out the latest deals Now! The brand new Smok Devilkin 225W TC Kit is a full sized vape kit with the heart of a giant. Packing 225 watts of raw power and some pretty beefy temperature control features and a wide range of wattage settings. The Devilkin 225W TC Kit also includes the heavily anticipated Big TFV12 PRINCE Tank which packs 6ml of ejuice capacity and features some of Smok's superior coil technology to date. All of this is powered by dual 18650 batteries and a minimum resistance requirement of 0.1 ohms. Channel your inner devil and release your cloud in style. 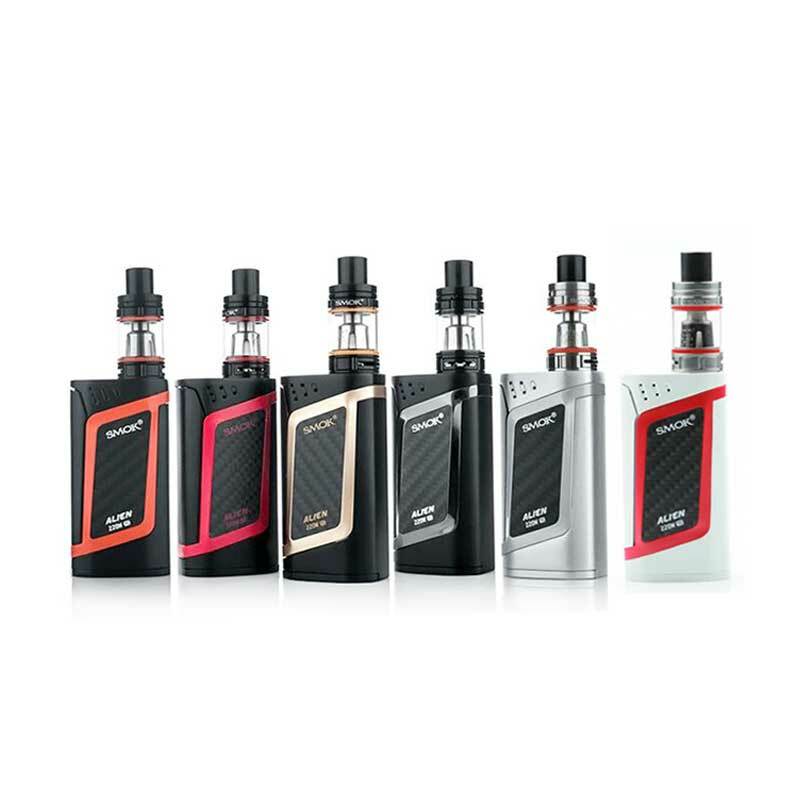 Here comes the latest SMOK I-Priv 230W TC Kit taking advantage of AI technology! As a revolutionary product, the I-Priv has an intelligent voice control system that can listen to your demand. You will operate this delicate device through interactive talk to the I-Priv. Equipped with dual 21700 batteries, the SMOK I-Priv fires a maximum output of 230W. The MOD is compatible with 20700 and 18760 cells too. Presenting the SMOK V-FIN 160W Kit that includes a V-FIN Box MOD and a TFV12 Big Baby Prince tank in one. The V-FIN has a durable 8000mAh battery and supports a maximum 160W output power as well as temp/watt/memory modes. It is an easy to carry size with an inlaid pattern, offering a unique and comfortable hand feel. With a big lateral fire key and high-definition OLED screen, the V-FIN will never let you down. It pairs with a top fill & bottom adjustable airflow TFV12 Big Baby Prince Tank. The SMOK V-FIN Kit is an absolute pioneer of vaping fashion. SMOK Mag Baby Kit includes the SMOK Mag Baby 50W TC mod and the TFV12 Baby Prince Tank in the package. With the built-in 1600mah battery and mini style appearance, it is convenient to operate and durable for long time vaping. The SMOK Mag Baby 50W mod can support the TC and power mode that brings you the different vape experience. Working with the revolutionary mesh coil, the TFV12 Baby Prince Tank deliver the huge vapor. 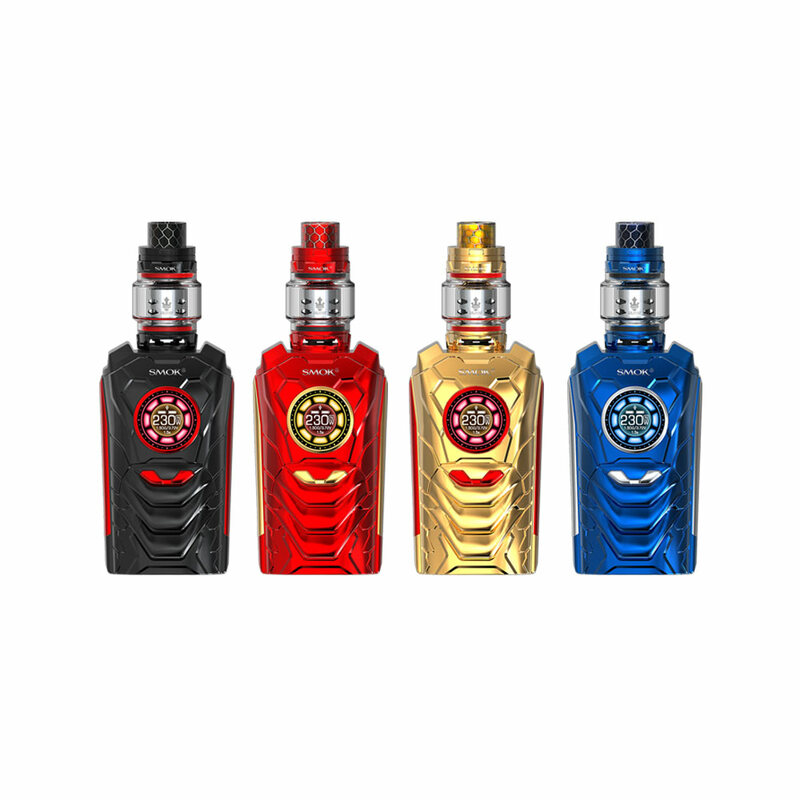 There are multiple colors of the SMOK Mag Baby Kit for you to choose. Vaporesso Polar 220W TC Kit is the perfect match of brains and looks, packing in a beautiful 2 inch color screen, an elegant prismatic apperance along with the featured Cascade Baby SE Sub ohm Tank. Powered by dual 18650 batteries, the Vaporesso Polar Kit supports maximum output wattage at 220W, adopts upgraded OMNI Board 4.0, the Vaporesso Polar Kit supports insta-fire, 0.001s firing speed bring you the most repid and safe heating and the pureset rich flavor from the fist puff to the last. Pair with Cascade Baby SE Tank, which has 6.5ml juice capacity, adotps the latest GT-Mesh coil for nice flavor and huge vapor prodcution. 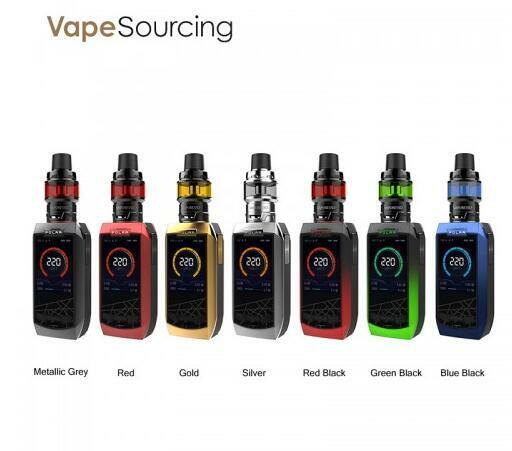 With push-to-open filling system and dual airflow, you will enjoy this new Vaporesso Polar 220W Kit, available in 7 colors. 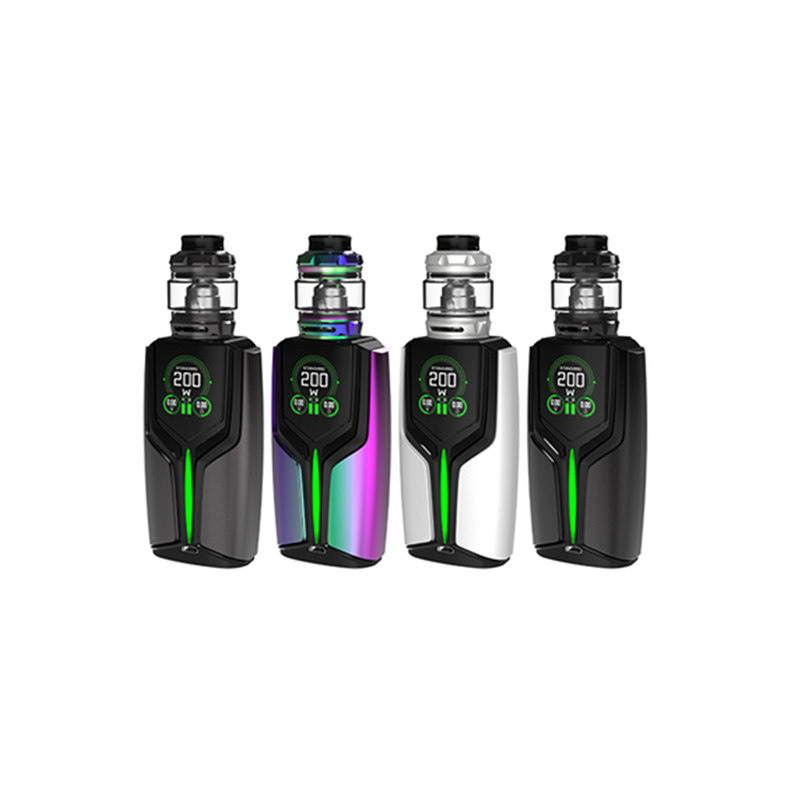 The Vaporesso Revenger 220W TC Starter Kit brings the vaper a new world of impressive and vengeance laden features bound to conquer any vape MOD you've ever used. Loaded with the popular and far surpassing OMNI Board 2.0 chipset, this device will blow massive clouds at will with industry shaking quality like never before seen. The Revenger features the highest quality OLED screen with improved clarity and color spectrum. Powered by 2 18650 batteries, this vape starter kit fires up to 220 watts of power with an amazing temperature control suite featuring CCW, CCT, Smart Wattage and Temperature control modes redefining the conventional vape MOD. Included in this vape starter kit is the brand new Vaporesso NRG tank that offers 5mL of vape juice capacity utilizing brand new NRG coil heads fueled by Vaporesso's GT Core or CCELL technology for an economically friendly option across the board. 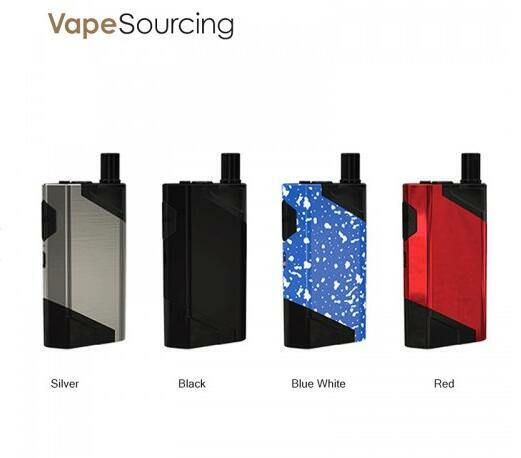 Recentlly, Many factory promote pod system kit in the market, it seems this kind of kit is becoming more and more popular. Today I will introduce you a new one from wismec company. Wismec HiFlask Pod System Kit has a slim and ergonomic design, powered by large 2100mAh battery and the Wismec HiFlask pods cartridge has large 5.6ml e-liquid capacity to satisfy your daily need. Measured 48.6mm * 28.2mm * 89mm, Wismec HiFlask is comfortable in hand, it supports 2A quick charging and cartridge lock design. 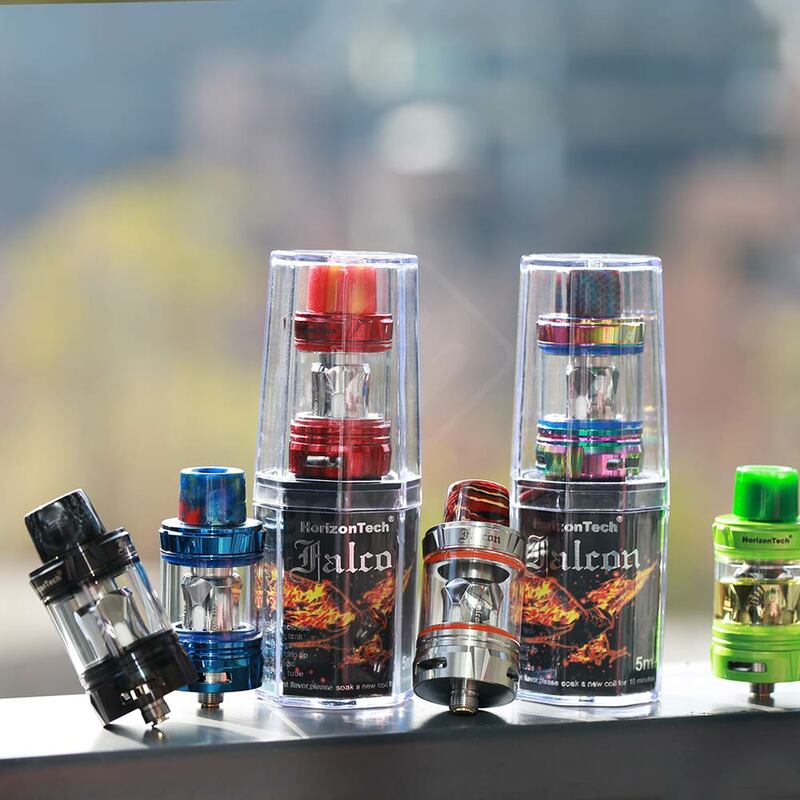 Moreover, there is an innovative design for HiFlash Kit - the JVUA (Juice Vertical & U Airflow) System, which offers you pure flavors and denser clouds by smoothly air delivery. Beside, I will introduce you the anml e-juice looper to use with this kit. can't wait to tell this great news! Wotofo Flux Kit just impressed the market with the simplest operation and brand new vaping experience! 200W Flux Mod is co-designed by Wotofo and the US high-end Rig Mod, which uses the simplest interface without multi-menu hassles. Now say goodbye to those confusing step-by-step settings and let's get back to the meaningful point now! Featuring ultrafast firing in three modes, vapers can experience the quickest fire-up time without any delay. Just takes a simple glance, the lockable fire bar and light show effect bring you visual enjoyment. The 4ml/5ml Flow Flux Tank features delicate triple airflow system and push-to-open top filling design. With the mesh-like 0.18ohm multihole coil and the flavor oriented drip tip, it brings out optimal flavor and massive cloud. Find a tank to pair with? Wotofo ReCurve RDA is the can't miss art piece from the Mike Vapes and Wotofo Official. With the 24mm diameter, it is convenient to rebuild with the single coil. The building deck features all the airhole on both sides, which is easy to adjust to get your flavor. Included the resin 810 drip tip, it will bring pleasant flavor cater to users' perference. Besides, Wotofo ReCurve BF RDA with the unique curve appearance is perfect to pair with the squonk box. The Sigelei Origin kit is designed for vape beginner, it is made from Zinc Alloy and Plastic with ergonomic design and lovely appearance. It works with built-in 600mAh battery, and you will enjoy a long-lasting vaping time. An LED battery indicator underneath the pod will indicate battery life and a micro USB charging port allows for effortless charging. This pod system kit has a pre-made 1.4ohm coil and refillable 2ml of juice cartridge that will bring you excellent vaping experience. By the way, I will recommend you to buy lava flow e-juice to pair with this kit.